A great many of us are “joiners.” We take up membership in clubs and organizations from almost the earliest stages of life. Maybe it is scouting or sports that first indoctrinate us into the “membership” fold, and then we branch out into organizations based on personal interest and professional advancement throughout our lives. If we examine closely, we might find we initially join out of mutual interest or desire for affiliation with like-minded or like-acting people or organizations, but our membership loyalty almost always stems from common bonds that are created once we’ve joined. I had the pleasure in mid-August of attending the Maritz Global Events e4 Conference in Anaheim, CA. There was a great session on membership/attendee loyalty where the speaker outlined in a pyramid the tiers of loyalty. The behaviorally loyal join and continue to pay membership dues out of habit or sometimes even a sense of obligation, thinking it’s the right thing to do. The rationally loyal make their decision to join based upon the desire to attend a few events of interest or to take advantage of one or two specific benefits of membership in which they are interested. This group simply sees joining as the price of admission. The third group, the emotionally loyal, seeks and then finds something much deeper and entirely more satisfying … a common bond created through participation, sharing and ultimately giving back. In my new role at Destinations International, I have been charged with ensuring our new and existing members truly understand the opportunities that exist within their membership and in guiding them to find the best fit for their organization and each individual within the organization. 1. Keep the communication open. Sometimes we don’t even know what we don’t know. Or maybe we are just too busy to know…or even care, but even a quick glance at the regular communications coming from Destinations International can keep you up to date and may even peak your interest to take a deeper dive from time to time when you see an item of interest. First, log in and make sure you have your communications preferences set to receive our regular emails, and then take the extra step to whitelist our communications to make sure they aren’t ending up in your spam. You will hear from us weekly on Wednesdays with Newsbriefs, the primary resource of destination industry news. And then biweekly you will receive our member update with the latest news on Destinations International events and happenings. No time to read? Just wish there was someone to walk you through it all, explain the ins and outs of membership and match your organization and the individuals within it with the right opportunities? Are you lost in the alphabet soup of acronyms: PDM, CDME, FCDME, DMAP, DNEXT, EIC, eMINT, MINT+, ORDA? I’ve got just the thing for you! Register for one of our upcoming membership webinars or email me at [email protected] for a personalized overview of all Destinations International has to offer. Come find your purpose and your peeps! We have a vibrant community centered on the core purpose and values that sustain us all. They are doing great work in advocacy, professional development, sales and marketing, and global leadership, just to name a few. Volunteer leadership drives Destinations International and the Destinations International Foundation and the members of our volunteer committees play a very significant role. I can think of no one who exemplifies this more than Tammy Blount-Canavan, FCDME, President and CEO, Monterey County Convention and Visitors Bureau and our Immediate Past Chair. "My membership with Destinations International has been fulfilling from the first moment. As I attended educational events I learned more about the association, and the opportunity to become involved through volunteering on committees, task forces and the Board of Directors. Over the years these opportunities have been diverse and always offered me immense learning and skill development. The professional development committee and various event task forces gave me insights into the broad amount of expertise that is in our industry, and the amazing amount of professionals willing to share their knowledge. The Advocacy Committee gave me those same insights into incredible community leaders, and that you don’t need to (and sometimes shouldn’t) be a lobbyist to help government at any level understand why what we do is so critical… and gave me a deeper understanding into how government works, and that, in fact, they work for us, the electorate. I could give concrete examples of key knowledge I have gained through probably a dozen committees, task forces and projects – each unique and specific. In addition to the subject matter of each volunteer opportunity, I’ve been able to participate in something greater than just me, or my organization. I have met amazing leaders at every level of their career. I have become quite confident in both being a responsible meeting attendee, and a competent meeting Chair. I have never once regretted my volunteer involvement with Destinations International – I have been much enriched with the career development, friendships and professional network built through these opportunities, and am thankful that I have always been welcomed to any group I showed interest in." In closing, I’ll come full circle back to what it really means to be a “joiner.” The easy part is signing up; the more difficult work is in the participation. And yet, that is always where the real reward lies. I take my newest responsibilities seriously. I am committed to making sure you understand what your membership investment affords you and facilitating the process of making what you need readily available. 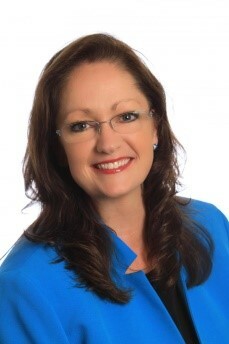 Joining Destinations International in June 2010, Terri brings over 25 years of hospitality industry experience to her role. 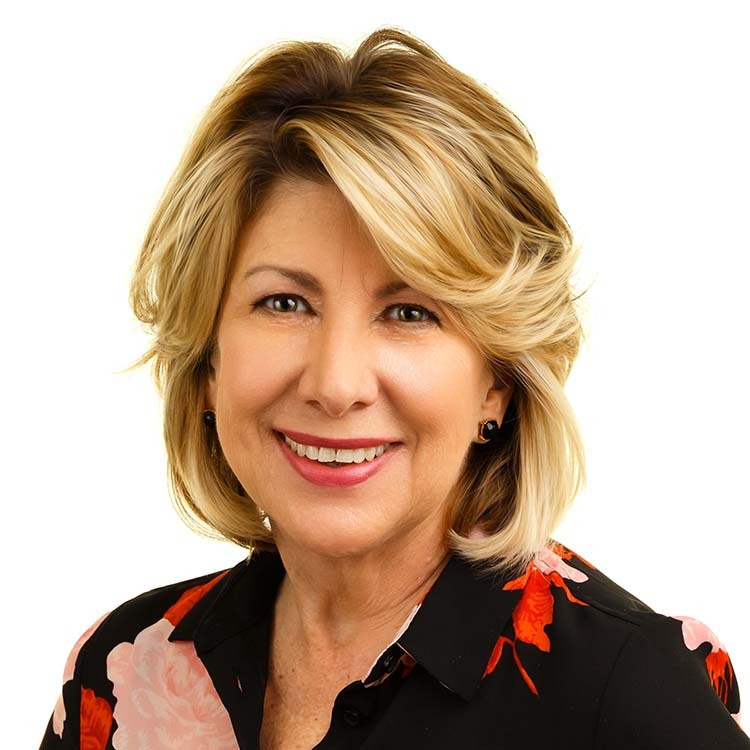 She has held previous positions with Marriott Hotels and Resorts and the San Diego Convention and Visitors Bureau, in both a director of sales and regional director of training capacity. In her roles with Destinations International, Terri has created webinars, interviews, blogs and designed training sessions to help planners and CVBs to get the most from their partnership. Her current role now focuses on helping members engage more fully and get the most from their membership. Her personal forte is the design and delivery of high energy/high impact training sessions aligned with business needs to engage participants and to enhance learning on all levels for maximum personal and professional growth!